Our Hummer H2 Stretch Limo is the epitome of luxury, with a magnificent Krystal interior,leather upholstery, and plush carpeting. 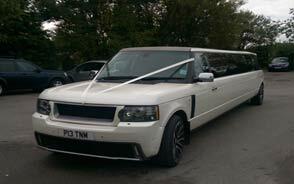 Champagne flutes, decanters and ice coolers. Mirrored ceiling with colour changing star lights. 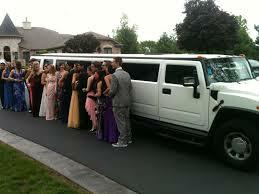 The Hummer H2 Stretch Limo is hired mostly for proms, weddings, and parties.